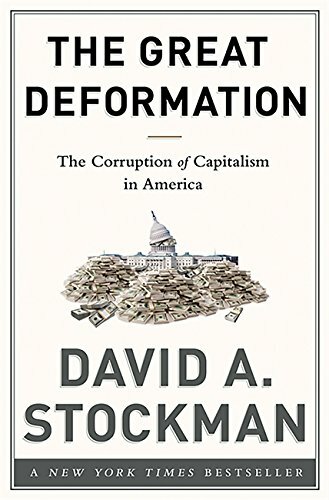 At first glance, it might appear inexplicable and bizarre that our governments and our rulers have managed to keep their stronghold over the monetary system for 2000 years, especially when one thinks about the countless ways in which they abused that power and used their monopoly to the detriment of their own citizens. It was a mass delusion that facilitated this, a blind belief that they, and they alone, can be trusted with this vital task while looking out for our best interests as well. However, now, as mistrust against our rulers is justifiably deepening, it is becoming increasingly clear that only we as individuals can ensure our best interests and it is only a matter of time before the entire ill-founded edifice comes crumbling down. Throughout history, this practice was considered and punished as fraud. Not anymore! Today, under the guise of fractional reserve banking, it is even protected by the state. Therefore, it is important to understand, that today, paper money is nothing more than a debt security. It is nothing more but collateral: the promise of the former generation that the future generation will pay off the debt via taxes and inflation. The money you earn is losing purchasing power, as the central banks together with those banks who enjoy the privilege of “fractional reserve banking” are printing more and more and devaluating the currency. It should be clear, that man can only be free if he enjoys private property rights and a monetary system that allows him to save, with the certainty that his money will appreciate and not depreciate over time, while its value is not up to the willfulness of man. In the absence of these basic principles, we are left with an uneven playing field where a few people decide what is money, how much they can print and at what interest, and who receives it first. The population is thus automatically divided into a few winners and many more losers. 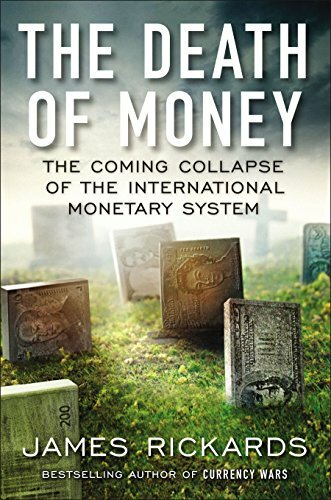 Organizations and institutions closer to the new money production, to the government and central banks, receive the newly created money first and thus can buy at existing price levels before they increase to the detriment of everyone else, who can do nothing but watch as their savings gradually corrode and lose purchasing power. Claudio Grass is an independent precious metals advisory based out in Switzerland.